PLANNING Minister Rita Saffioti has finalised the City of Nedlands Local Planning Scheme No. 3 (LPS 3) and Nedlands Mayor Max Hipkins is “not happy”. “I’m not happy – we did point out there was still a significant legal query about what rules apply in mix use areas which the Minister has decided to ignore,” Mr Hipkins said. 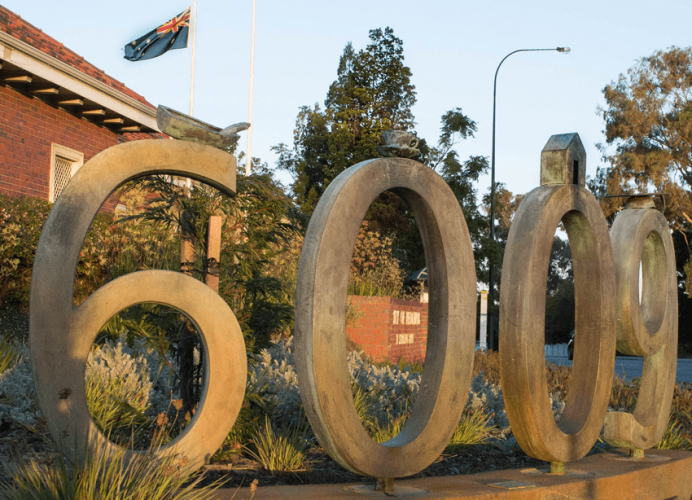 Ms Saffioti announced today the finalised LPS3 removed more than 600 lots from the City compared to the initial WA Planning Commission’s (WAPC) advertised proposal. “It represents a balanced outcome which was responsive to public submissions which supported and raised concerns with the increased density allowed for in some areas,” Ms Saffioti said. Mayor Hipkins said although 600 lots located West of Broadway and near Waratah Avenue centre were removed from the finalised LPS3, the increased density planned remained the same. “Although the number of lots removed were significant, they were lots where density wasn’t increased that much anyway,” he said. The City agreed to return the LPS3 documents to Minister Saffioti in February. The documents included changes made by City staff that highlighted minor notational errors and conflicts between clauses in the LPS3. Mr Hipkins said the changes were made by the Minister in the finalised LPS3 but he was unsure of what was specifically altered. “I’m not aware myself of the changes,” he said. Mr Hipkins said the City now had the opportunity to further refine the LPS3 and propose adjustments to the WAPC. “The WAPC will consider amendments to the scheme and now we’re looking at what amendments we want to make,” he said.